September 2016 – Who is Shenise G? One Thing I am still learning is that We are All Human which means we are All imperfect. Sometimes we hurt people, even unintentionally, but we have to forgive and keep Loving each other. We have to keep loving ourselves instead of blaming and punishing ourselves by dwelling on past mistakes. Four years ago my life was different. As a person, I was more focused on pleasing people than doing what was right for me. As a dancer, I felt the need to conform to an image that was given to me rather than being true to my own identity. I was so focused on money and attention that I put myself in a dangerous situation and I paid the consequences. Since then, I’ve learned from my past and decided that I will Never value people, money, or attention above my peace, happiness or well being again. I am only 25 years old, but it feels like I have lived many different lives. I have written and closed so many different chapters in my life. With each step of my journey, I strive to Know Myself, Love Myself and Be myself in all that I do. In one of my last posts, I talked about the challenges I have with finding and maintaining a successful balance in each area of my life. I know that Balance is the key to a happy and successful life so I want to spend more time learning how to achieve it. 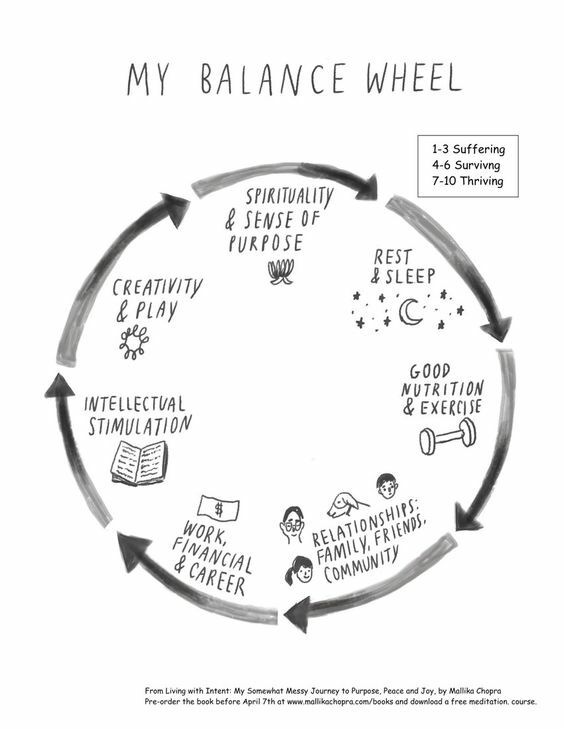 I am creating a guide that pinpoints my personal goals for balance, the obstacles I face, and solutions for maintaining a healthy balance in each area. Obstacle-Understanding the difference between pushing yourself and pressuring yourself to do too much at once! Enjoy your hard earned money, but also save for the future! Solution-Create a budget and hold yourself accountable! Check in with Budget daily! This is a personal guide, but I hope it can help some of you as well. If it does, feel free to let me know!